Are you sure Camden town technologies private limited is closed down? 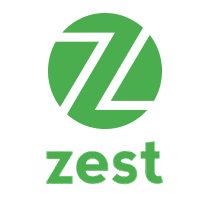 Digital EMI for everyone ZestMoney is the fastest way for all kinds of people to pay using digital EMI, without the need of a credit card or a credit score. People are eager to upgrade their lifestyle, we work with fast growing e-commerce businesses to help people upgrade today and pay tomorrow. Using of mobile tech, digital banking and AI we’ve made ZestMoney accessible to millions of Indian consumers. Founded in 2015 by digital finance & technology professionals, Priya Sharma, Lizzie Chapman and Ashish Anantharaman, the company is backed by leading global digital financial services investors like PayU, Ribbit Capital, Omidiyar Networks among other. One of the best app and hassle free process for getting credit. company gives credit within 2 seconds. I love this app very much. Good startup to work with. It has good name in the circle. Lizzie Chapman, Ashish Anantharaman and Priya Sharma are co-founders of ZestMoney, aka Camden town technologies. One of the best place to learn and contribute in the FinTech startup space. Its growing well and working environment is great! Office is in koramangala. Great startup if you want to learn and contribute to India and its growth. Its really an inspiring story of Lizzie Chapman, she along with Ashish Anantharaman and Priya Sharma started ZestMoney. It has now literally used by many of the middle class people to buy what they want. Good company. Good culture. Really happy to be associated with it. 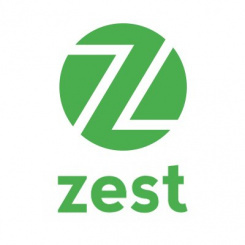 Zest Money is going to go great!